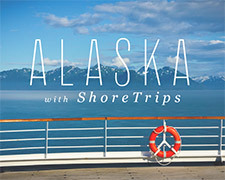 For many travelers, Alaska is a once in lifetime destination. It is important to work with an agent who knows the many options available and can help you choose which cruise or cruise/tour combination will provide the best options to see the Last Frontier. We've arranged travel for hundreds of clients. 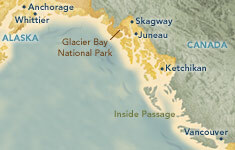 Wendy and Joyce have both travelled to Alaska and can share personal, first hand experience. With the midnight sun and all the adventure, sleeping is probably the last thing on your mind when it comes to planning your Alaska vacation. But you will need to rest, and if nothing else, have a place to stash your bags. Take note: Lodging in Alaska is a lot more than the bed you fall into at the end of the day. Depending on where you stay, it can greatly enhance your trip. 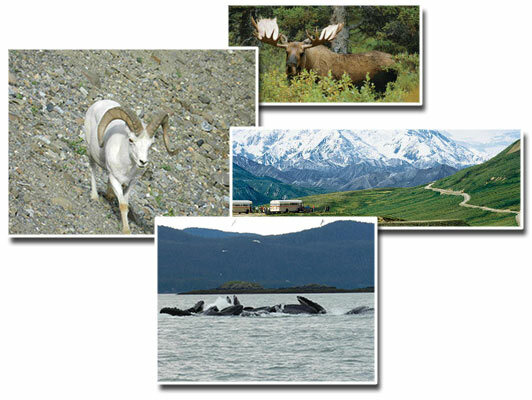 So whether you prefer an all-inclusive wilderness lodge, bed and breakfast with kayak-in access, or a comfortable modern hotel, Alaska has what you're looking for.